Finally, Jira 7 is here. So, what are the important things to know? The most important change in Jira 7 is the creation of a new module of software called “Core”. This is a more basic intuitive version of Jira for non-technology users. In other words, all the software development features have been stripped from it. 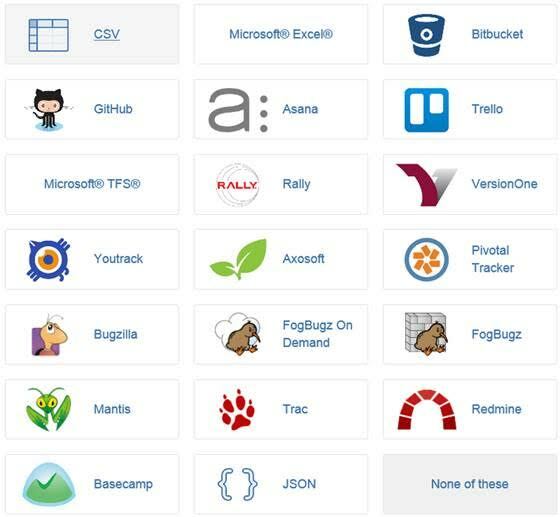 Atlassian now effectively have three classes of projects; Business, Service desk and Software. You can license each of the three independently or combinations of both. If you license Service Desk or Software though, Core comes as part of the bundle. Another suggested template for a project is “business process” which essentially harnesses a hidden strength of Jira; its fully configurable issue (item) type and workflow editor. This opens up a potentially massive and more lucrative market space; Workflow management. Currently Jira is very much simpler than more sophisticated tools (and massively more expensive ones) such as PEGA but with an install base already of 30,000 customers Jira could very much sneak up on this market simply because Atlassian turns on the switch. What must be concerning for competitors is that now that Core has become its own platform, innovation in terms of new features can start in earnest and remember, in the end Jira software is used to build better software! If you have a solid Jira/Atlassian toolchain in place, encouraging business users to use Jira Core makes sense because it’s a low cost way to leverage your Jira investment. You have the application and the server – just turn it on! Secondly business users can easily convert their issues/items to backlog in software projects. This can help speed up the innovation cycle between business ideas and IT implementation. The final reason is that Jira provides an unparalleled view of cross enterprise activity, provided its done consistently, across business units via filters and dashboard reporting. Of course Atlassian also genuinely listens to customers and your voice counts in terms of feature requests. Expect soon to see for instance Kanban boards for business. Jira Core business projects are still a blank canvas out of the box in the sense that what makes them useful is practical “issue types”. In Jira, customization is not a dirty word because it’s the way the product is engineered. In previous posts we have discussed the use of standard issue types that support business processes – project management is in fact a process. Hence having a set of thought through issue types for projects makes more sense than ever. We have templates for instance such as “issue”, risk, deliverable, milestone, decision that are all very useful for project managers to track. They are all available in Jira Core and Jira 7 as a whole. So don’t constrain yourself with simple issues such as tasks and sub tasks out of the box – harness the power of Jira Core for business for every team!